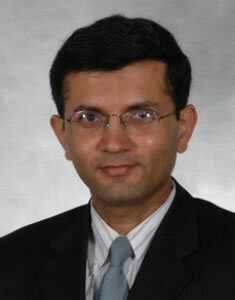 I am currently a Professor in the Department of Medicine, Division of Neurology at Duke University Medical Center. After completing medical school, I completed a neurology residency at the Medical College of Pennsylvania and two fellowships at Duke University Medical Center. I have been on faculty at Duke since completing my fellowships in 1997. Currently I am the Program Director of the Clinical Neurophysiology and Sleep Medicine Fellowships at Duke.